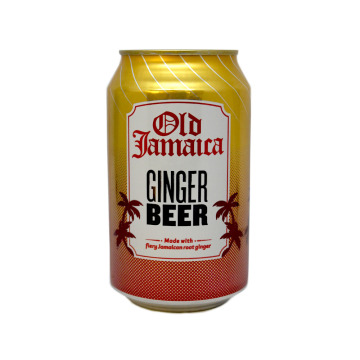 ENGenuine Jamaican ginger beer, delicious and fiery. This beer is made from ginger root and carbonated water. ENCrispy and tasty waffles filled with hazelnut cream and milk chocolate. Enjoy a unique snack with creamy hazelnut. One pack contains 10 units. DEKnusprige und schmackhafte Waffeln mit Haselnusscreme und Milchschokolade. 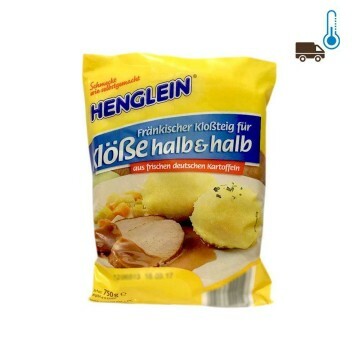 Genießen Sie einen einzigartigen Snack mit cremiger Haselnuss. 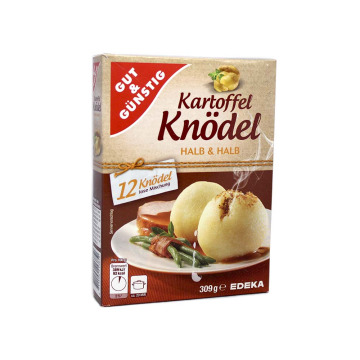 Eine Packung enthält 10 Stück. 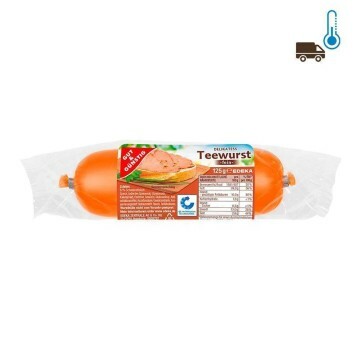 ENDelicious hollandaise sauce ideal for fish and vegetables. 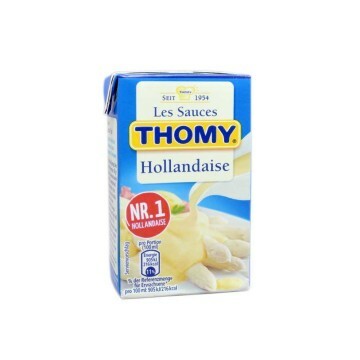 The Thomy brand brings you this sauce made with ingredients of the best quality. 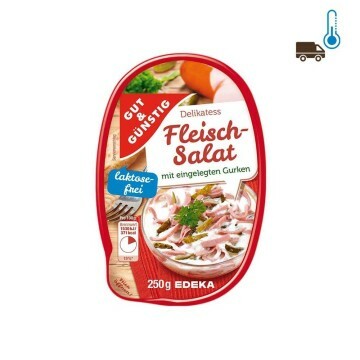 DEKöstliche Sauce Hollandaise, ideal für Fisch und Gemüse. 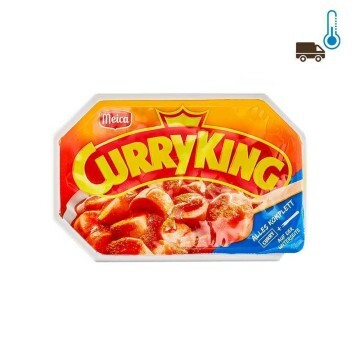 Die Marke Thomy bringt Ihnen diese Sauce mit Zutaten bester Qualität. ENCrispy roasted corn tacos to make your Mexican tacos at home. 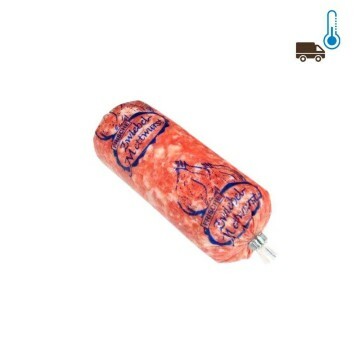 Enjoy its taste and crisp texture. 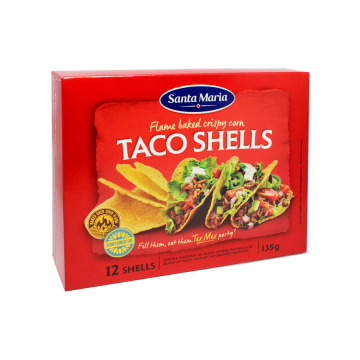 SVRostad krispig majs taco för dig att göra ditt hem mexikanska tacos. 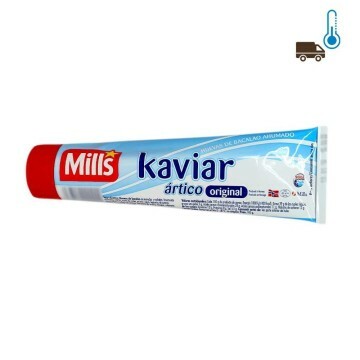 Njuta av smaken och skarpa konsistens. 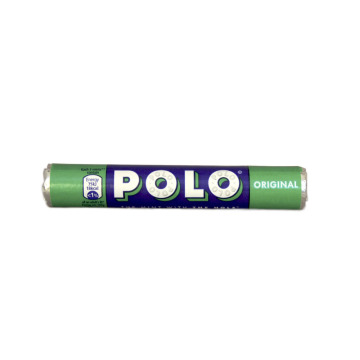 ENClassic Swedish lollipop. They are a success, try them. 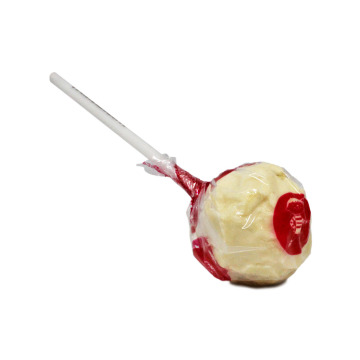 SVChupa Chups Sweden klassiker. 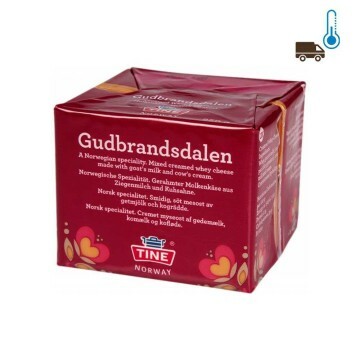 De är en framgång, prova dem. 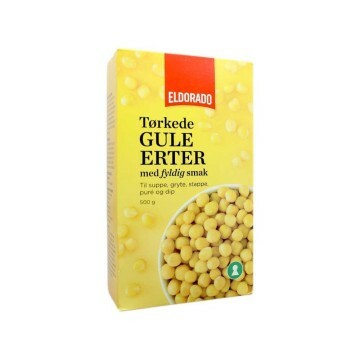 ENDelicious and sweet caramel powder. Put your finger on the product and scoop the powders. You will love it. 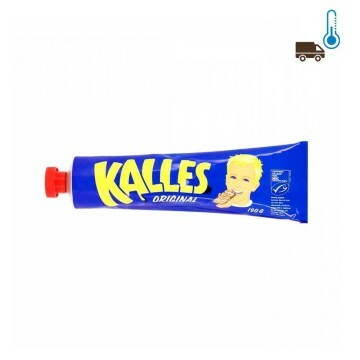 SVLäcker och söt godis pulver. 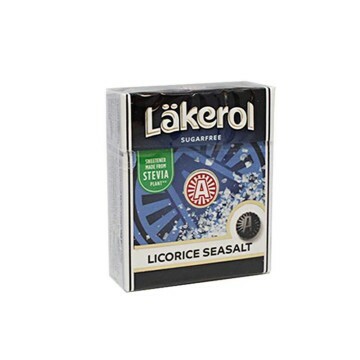 Sätta fingret på produkten och suger pulver. 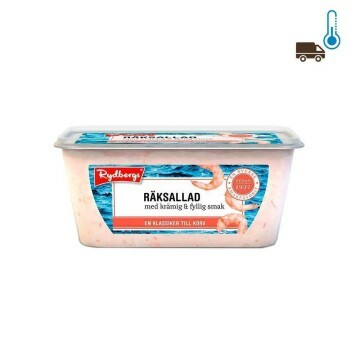 Du kommer att älska. ENMix of spices and vegetables typical of Indonesia. Enjoy its exotic flavor and bits of rich vegetables. It has spicy touches and is very easy to prepare. 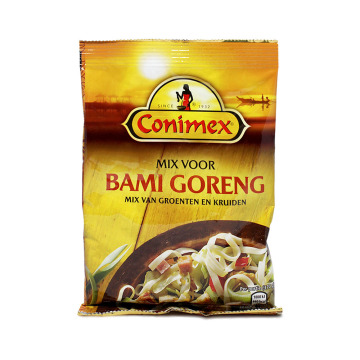 NLTypische mix van kruiden en groenten Indonesië. 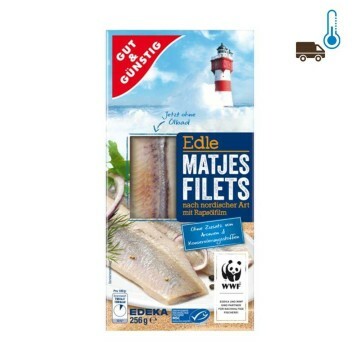 Geniet van de exotische smaak en rijke stukjes groenten. Het heeft een pittige accenten en is zeer gemakkelijk te bereiden. 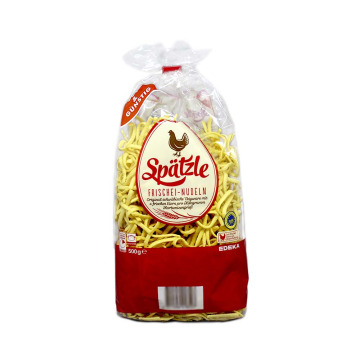 ENThe best cheese snacks in a familiar format so you can enjoy it to the fullest. 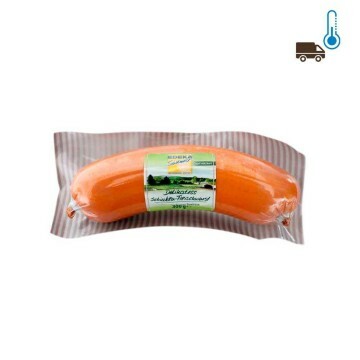 They are an ideal cheese appetizer, that does give a lot of thirst have a good refreshment. 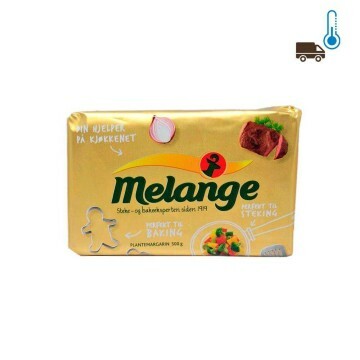 SVDe bästa snacks ost i ett välbekant format för dig att njuta till fullo. 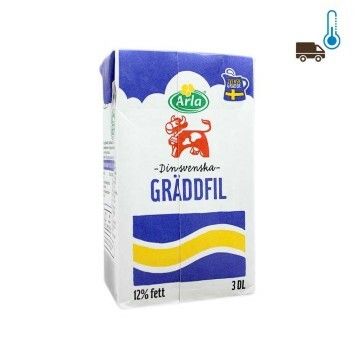 De är en perfekt mellanmål ost, det ger mycket törstig måste lämna en god drink. 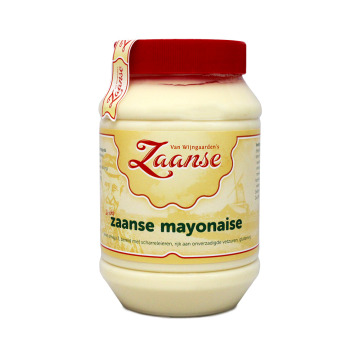 ENCreamy and delicious original mayonnaise from Holland. 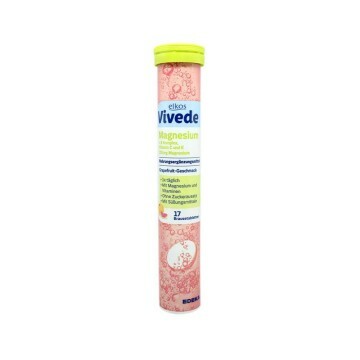 Put it on your sandwiches or sandwich, on the salad or on your hamburger. 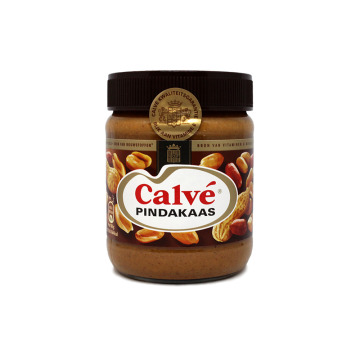 NLRomige en heerlijk Original Nederlandse mayonaise. Zet het in je sandwiches of sandwich, salade of op uw hamburger. 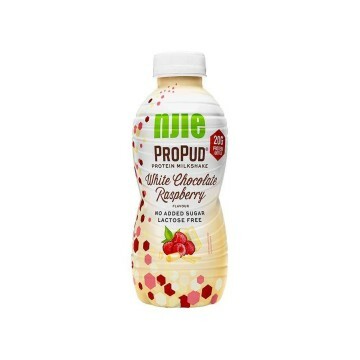 ENWith these strawberry powders you can make your strawberry milkshaeke instantly. 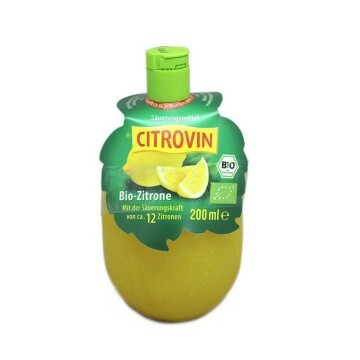 A delicious drink rich in vitamins. One of the favorites among the little ones. DEMit diesen Erdbeerpulvern kannst du deinen Erdbeer-Milchshake sofort machen. 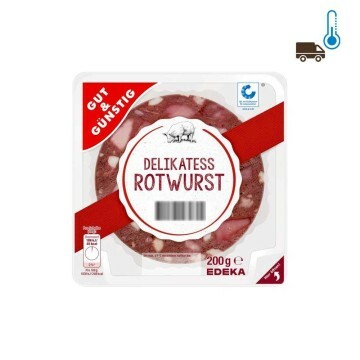 Ein köstliches Getränk reich an Vitaminen. Einer der Favoriten unter den Kleinen. ENThe Gut & Günstig Pork Pâté is a smooth, perfect pâté to enjoy at a snacking dinner, offer it as an appetizer or in a sandwich. Test it! 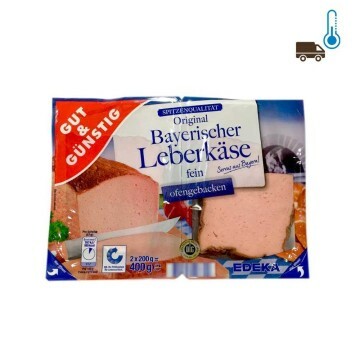 DEDie Gut & Günstig Pork Pastete ist eine glatte, perfekte Pastete, die Sie zu einem Imbiss genießen können, als Vorspeise oder Sandwich. 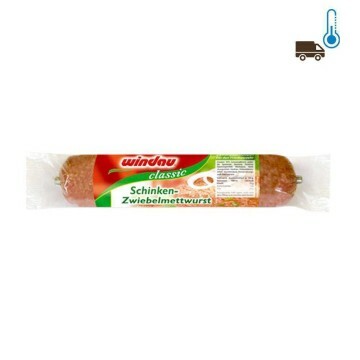 Probier es aus!